This is a quick guide on how to get your Raspberry Pi up and running to start your first steps into robotics with ROS (Kinetic). This guide is a compilation of methods described by other people so please do check out the links if you need more detailed explanations. 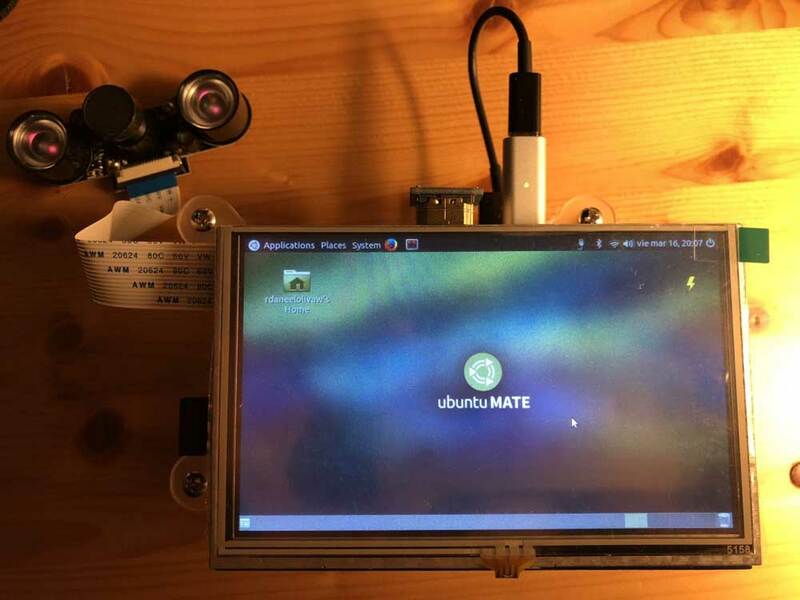 Prepare a MicroSD card with Ubuntu Mate Operation System for Raspberry Pi 2 or 3. 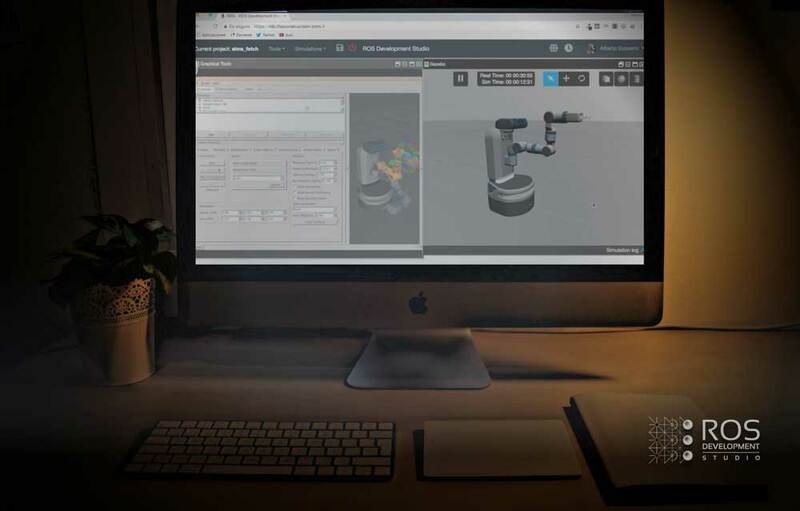 You can find all the Bill of materials at the bottom of the post just in case you want the exact same setup. From now on, this post supposes that you have all the material used in this example. If not please refer to the Bill of Materials. So normally you will have already an OS installed in your starter kit MicroSD card with NOOBS. 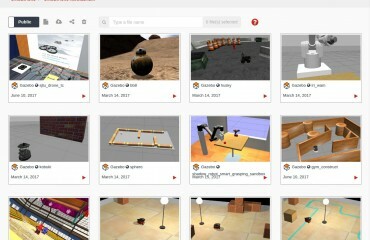 But we want to have the full Ubuntu experience, which will make installing ROS Kinetic much easier. For this part, we will use an Ubuntu machine, but the process will be slightly different for Windows or Mac-OS. Now just plug your Raspberry Pi to your outlet and to a monitor through HDMI and … There you have it! 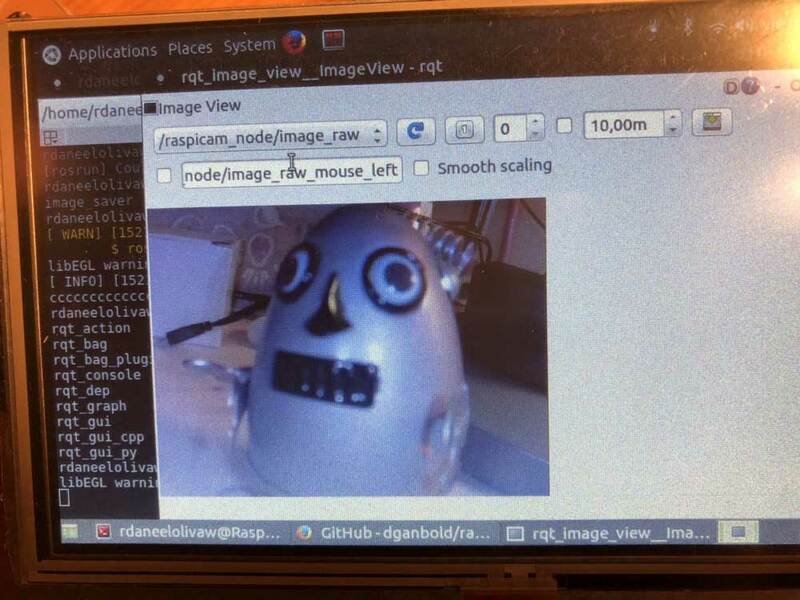 And there you go, you have now a ROS Raspberry Pi Ready. 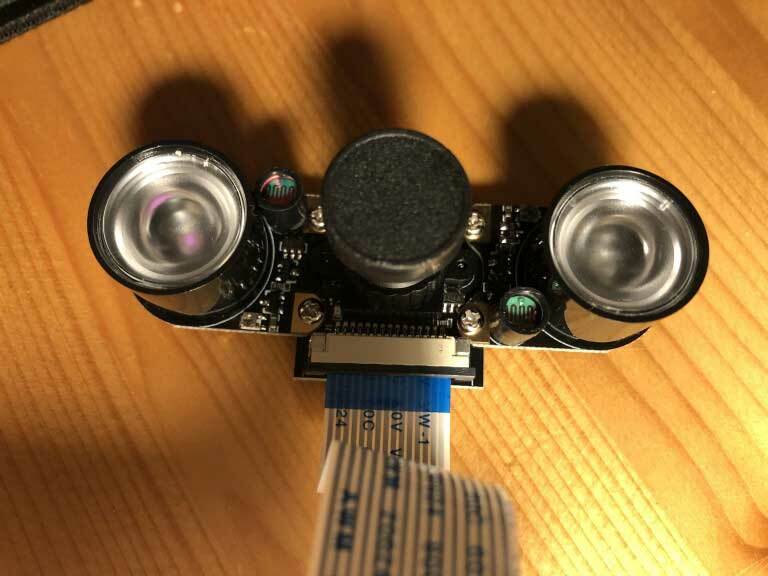 But we need to publish our camera images into ROS, so that we can then use the thousands of ROS packages to do all the nice robotics stuff that we love! If the compilation went Ok, you now can use it. For this, you have to first start the node with all the services for the camera. Then on another terminal, start the Camera service, which will activate the camera and start publishing. 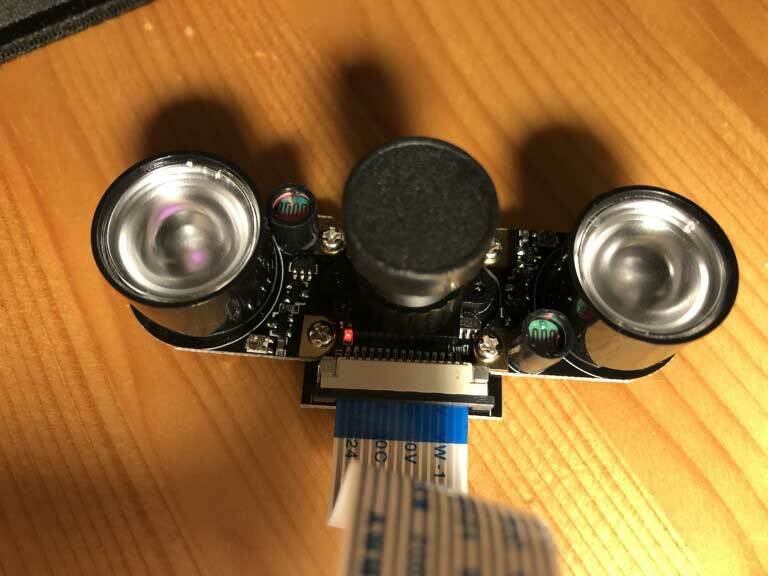 You can see that it worked because when started a red LED will light up on the camera. Well now that you are all set up…What next? Well, you should learn how to use ROS Kinetic and harness all its power! Try this ROS in 5 days Course. The best place to do it FAST and EASY is in RobotIgniteAcademy. There you will learn this and much more. 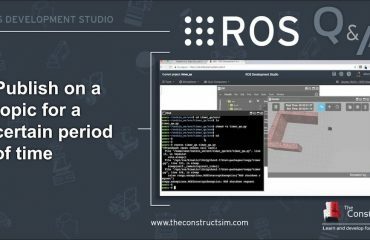 Want to practice freely, try ROSDevelopment Studio, here you will be able to test all your programs first in simulation and when they are ready, deploy them into your ROS Raspberry Pi without any conversion. 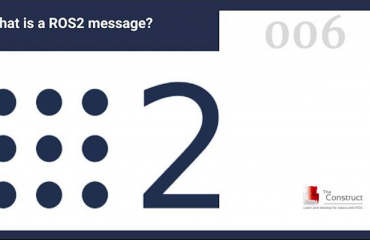 [ROS2 in 5 mins] 006 – What is a ROS2 message?